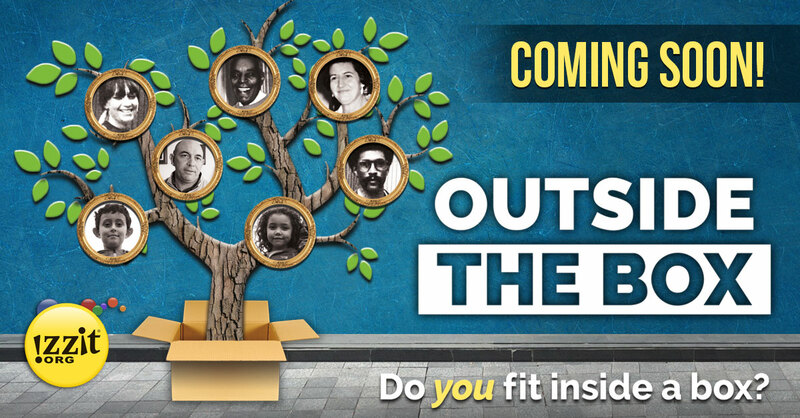 izzit.org News: Outside the Box - Coming Soon to izzit.org! 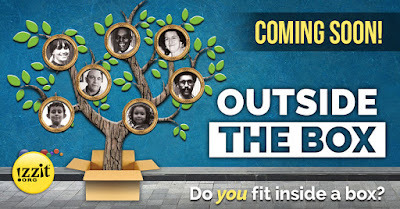 Outside the Box - Coming Soon to izzit.org! "Don't ask me what I am. Ask me who I am." Explore Eli and Jack's powerful story of individuality vs. group identity, how to cope with bullies, and the resilience of the human spirit in our new release, Outside the Box.